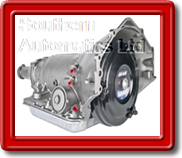 Southern Automatics has become your trusted experts for transmission repair. 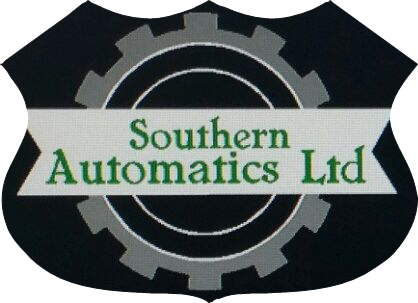 Southern Automatics will provide the best service. All of our reconditioned transmissions are completely stripped, inspected and cleaned. We install new parts - Gaskets, seals, clutches, piston rings, bands & filter. any worn valves are then reamed and replaced with oversized valves. All our reconditioned transmissions also come with a reconditioned torque converter.